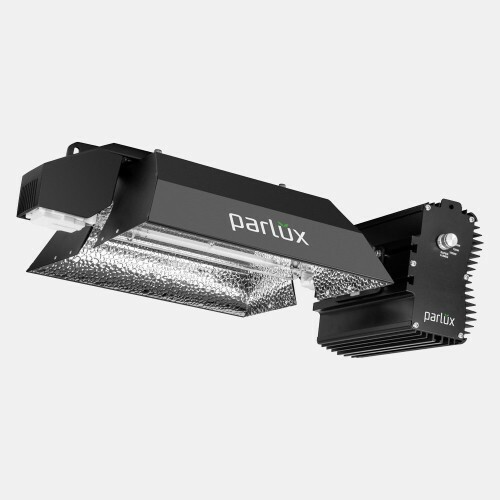 Parlux DE 1000w digital grow lights run at high frequencies improving both quantity and quality of the plant. They are more efficient for light coverage as well as for your electricity bills. 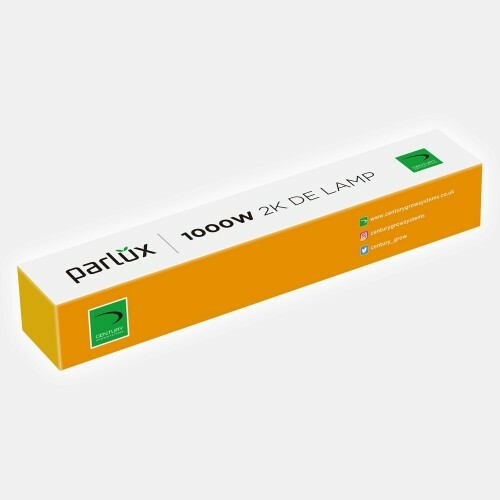 Parlux DE lamps offer increased PAR output and light intensity over the old SE bulbs by almost 10-30%. This is due to improved optimum output that helps to maintain a stable temperature as well as a stable operating current the ultraviolet and infrared light emitted by Parlux DE grow lights increases the production of essential oils in some plants. The double ended lamp with its improved design increases quality and light output for improved thermal conductivity, Quartz is used for the outer glass of the DE lamp instead of borosilicate and nitrogen used in place of xenon. 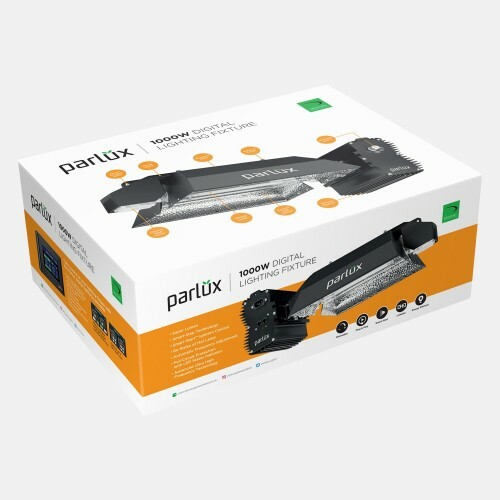 The Parlux DE 1000w grow lights are equipped with dimming capabilities via the control knob on the ballast or through the Parlux master controller. 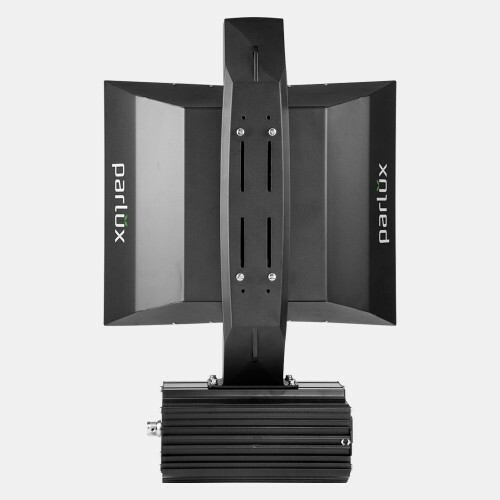 With the help of this system grow lights can be operated at settings of 600W, 750W, 1000W and 1150W super charged output. Parlux DE 1000w grow lights are easy on your pocket as these are cost effective and they require less replacement. The globe contains lead, mercury and many hazardous substances and if not disposed properly will mean the release of toxic substances in the environment. Thus less replacement is beneficial for the environment. Parlux Master ControllerThe Parlux Master Controller is an ideal device for growers who want to tak..